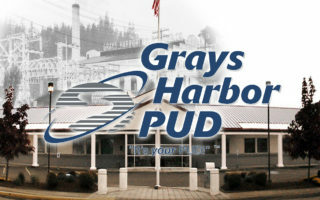 Two roundabouts at the Grays Harbor County line are scheduled to start construction in 2019. The Washington State Department of Transportation says that construction at Anderson Road to Moon Road on Highway 12 at the county line will include the addition of two roundabouts and will begin in the coming months. This section of highway was identified as a “Collision Analysis Corridor”. WSDOT says that by constructing a roundabout at Anderson Road, implementing access management improvements at Moon Road, and other operational improvements along the corridor, this project has the potential to reduce the frequency of collisions and enhance motorist safety. The intersection at Anderson Road serves as the main entrance for anyone traveling to the Lucky Eagle Casino and Confederated Tribes of the Chehalis Reservation land. 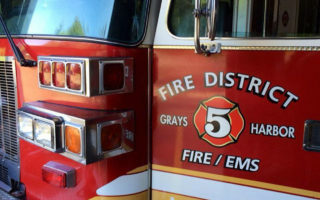 WSDOT proposed construction of a three-leg modern roundabout at the intersection, “large enough to accommodate emergency vehicles, farming equipment, log trucks and other semi-trucks with trailers”. When the roundabout is constructed, it will permanently close access to Anderson Road north of US 12 to drivers, and anyone who had used that road will need to travel on Sickman-Ford or Moon Road Southwest to reach US 12. At Moon Road a short distance away, WSDOT proposed a “modified four-leg modern roundabout”. The modified roundabout will reduce Moon Road south of US 12 to one northbound lane, which will prohibit US 12 traffic from turning onto southbound Moon Road. 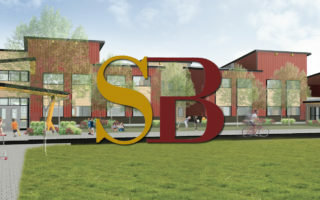 Construction on the projects are scheduled for this spring/summer 2019 with a fall 2019 completion. Following this work, the possibility of multiple roundabouts in Aberdeen are in the planning stages. In addition to plans for construction at Market/F/Fuller Streets in Aberdeen, WSDOT Communications Consultant Doug Adamson tells KXRO that plans are underway for a roundabout in South Aberdeen at the base of the Chehalis River Bridge. Adamson told KXRO that the conversation started when they looked at upgrades for the intersection of US 101 and US 105. Adamson said that the logical decision would be a roundabout. Adamson told KXRO that the current timeline would be for the roundabout to be built in 2020 when upgrades were scheduled. In addition to the Aberdeen roundabouts, a proposal to place a roundabout in Westport at Ocean Ave and Montesano Street is also in planning stages. The WSDOT has been building roundabouts on state highways in Washington since 1997, highlighting them as being “safe and efficient”. According to studies by the Federal Highway Administration and the Insurance Institute for Highway Safety, it shows that roundabouts reduced injury crashes by 75 percent at intersections where stop signs or signals were previously used. 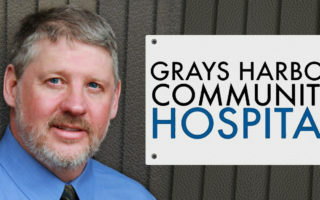 Adamson reminds drivers that roundabouts have been placed in high traffic areas and state highways for some time, including areas with a frequent amount of large vehicles. Roundabouts video: How do I drive a roundabout? 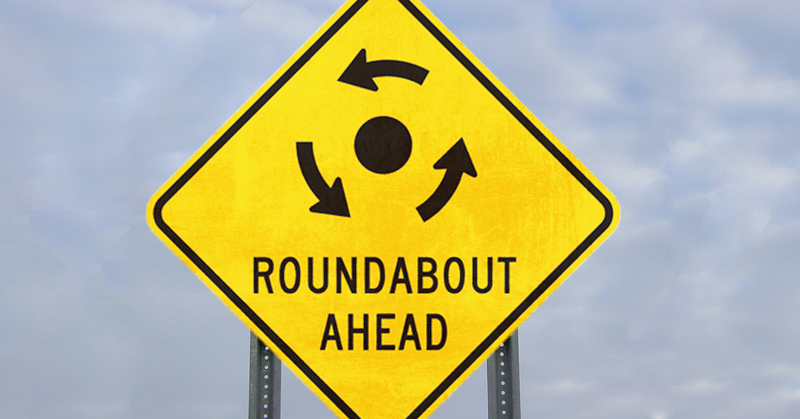 Roundabouts video: What does this mean for me?